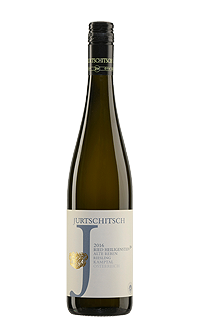 Every year, special project wines are produced at the Jurtschitsch winery under the name "Discoveries from Langenlois" and bottled in small amounts. Each of these wines, of which often only a small barrel is created, begins in the mind. An idea, a thought in the search for diversity of flavors in wine..
Each generation of young winemakers has the task of rediscovering and interpreting their terroir personally, for themselves. The only constant is change. This is also true for the terroir: not only the climate in which our vines grow has changed in the last 40 years. 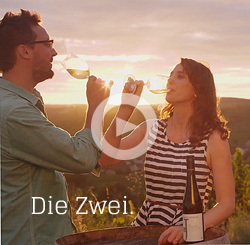 Sensitive experiments in the vineyard and in the cellar have produced wines that often surprise us and sharpen our sensitivity to the varied expressions of terroir.